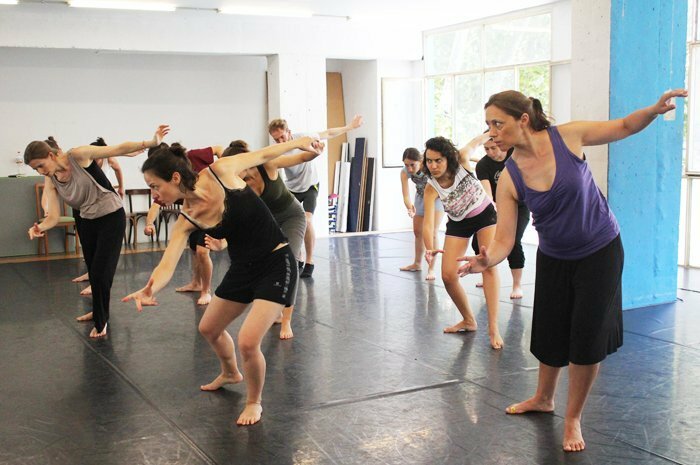 The school offers a full time professional training in physical theatre, based on Etienne Decroux’s dramatic corporal mime. 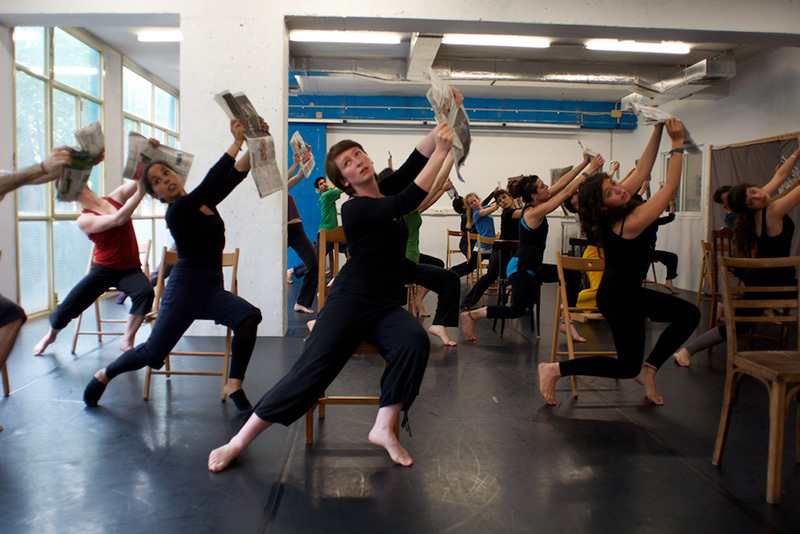 The training is designed to allow the students, through the study of the corporeal mime technique, to acquire a solid foundation on which to build or continue their artistic path in the field of performing arts, especially in physical theatre. The application for enrolment is now open for the course 2016-2017.